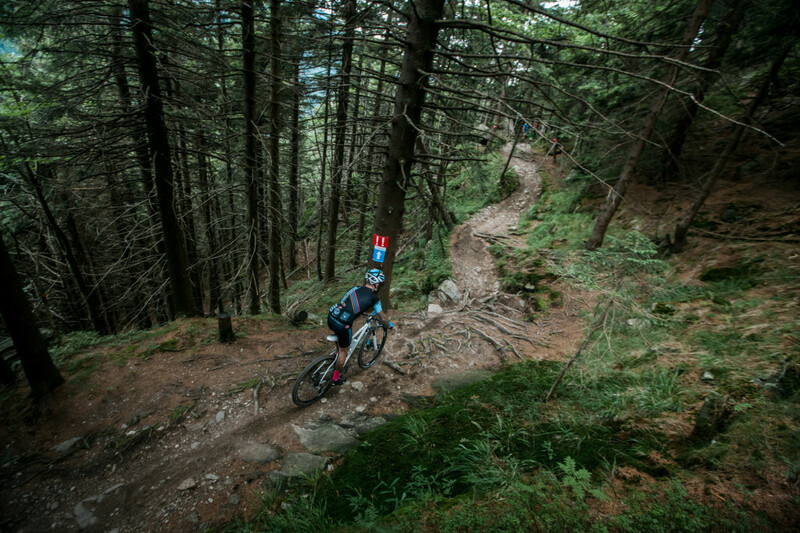 Riders from all over the world will compete for six days on the trails of Sudety Mountains. Total race distance is nearly 400km and 12000m ascent. The difficulty of each stage will be compensate with beautiful views, which will be on the route every day. The Sudety MTB Challenge is a technical Czech mountain bike stage race. "Pure, un-buffed mountain biking. On trails that don’t thumb their nose at IMBA design, they have been developed by the passage of time, feet and hooves. Many of them have been there for centuries. You race over trails that have been used to connect villages, separate nations, fight wars, and pick mushrooms. It beats any trail centre you have visited."